Today, Square-Enix announced the final and the official release date of the latest installment in the Hitman game franchise. 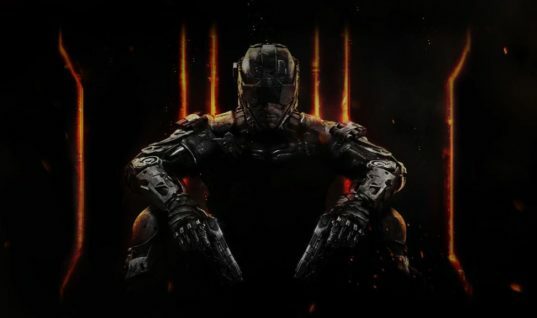 The first trailer of the game was shown at 2015’s E3 conference and it was stated that the game will hit stores in December. But, there are some changes in the plan. 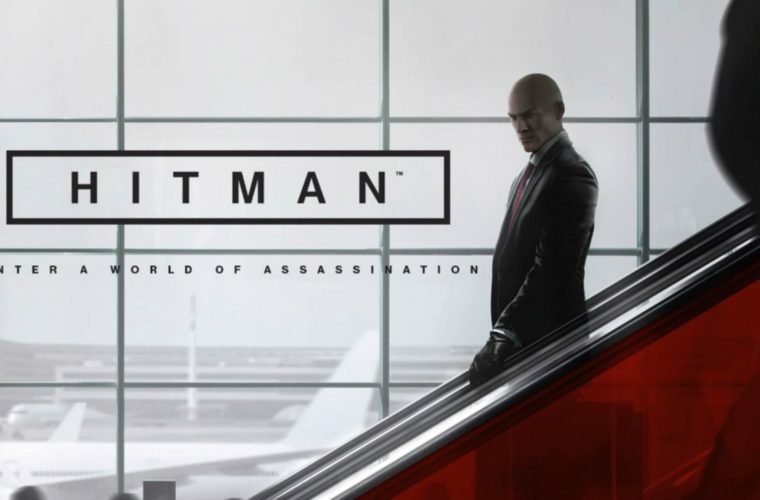 Hitman game is now postponed and is set to release on 11th March, 2016. On March 11th 2016, we will release the initial launch content, which contains three locations – Paris, Sapienza and Marrakesh – featuring six campaign missions. For Contracts mode, you’ve got a combined pool of around 800 targets to craft your devious Contracts from, which means we’re expecting fantastic things. Some news about the post content of Hitman game was also stated. Following March, we will release one new sandbox location per month in April, May and June. Each location will come with additional missions, signature kills and more Contracts targets – and of course new disguises, weapons and ways of taking out your target. April takes you to Thailand, May will see you visiting the United States of America and June sends you across the globe to Japan. Of course, Hitman live content will also be releasing along with the game in which you will be given a time-limit to assassinate the target. They said that millions of Hitman fans enjoyed the “Absolution” online contracts and they will love to make this one a more realistic and better experience for the fans. In addition, the live content will start in March. This consists of our live, time-limited targets, weekly IOI developed Contracts and promoted content built by the very best of you out there. Because, let’s face it, millions of you played and created fantastic Contracts for Absolution and we’re betting you’ll do even better this time around with so many targets and such complex locations. 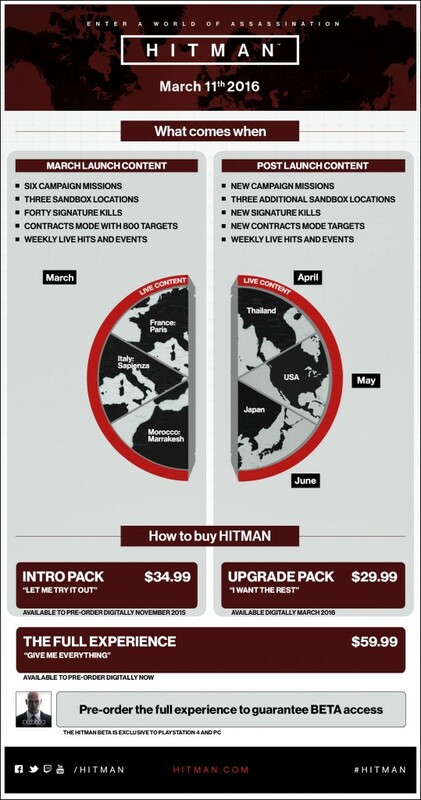 Hitman Intro Pack, Upgrade Pack and The Full Experience will be made available to the buyers of different packages. They all come at different costs. 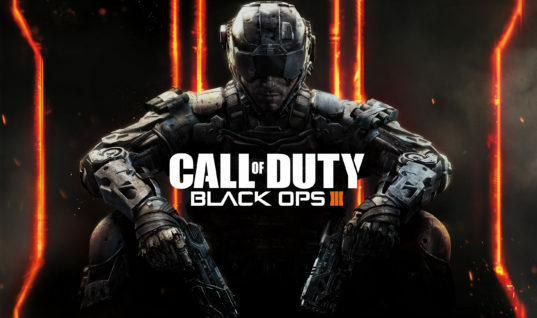 An Image which was displayed on the website is shown below with the official release dates of the contents. 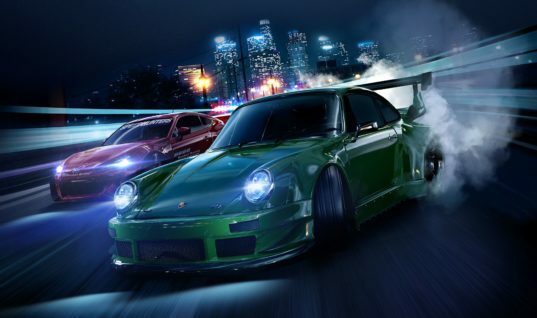 The game will be releasing on Microsoft Windows, Playstation 4 and Xbox One. 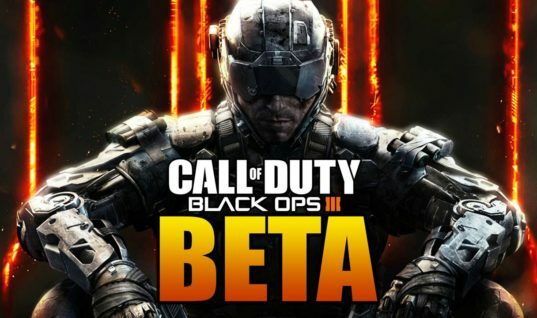 However, the beta will only be available to Playstation 4 and PC users. 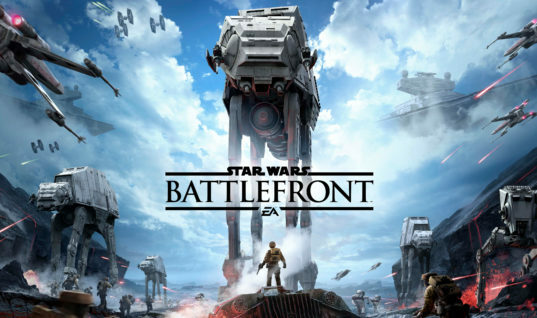 Pre-Ordering the game now will confirm your Beta subscription. Hitman Official Trailer at Square-Enix E3 Confrence.